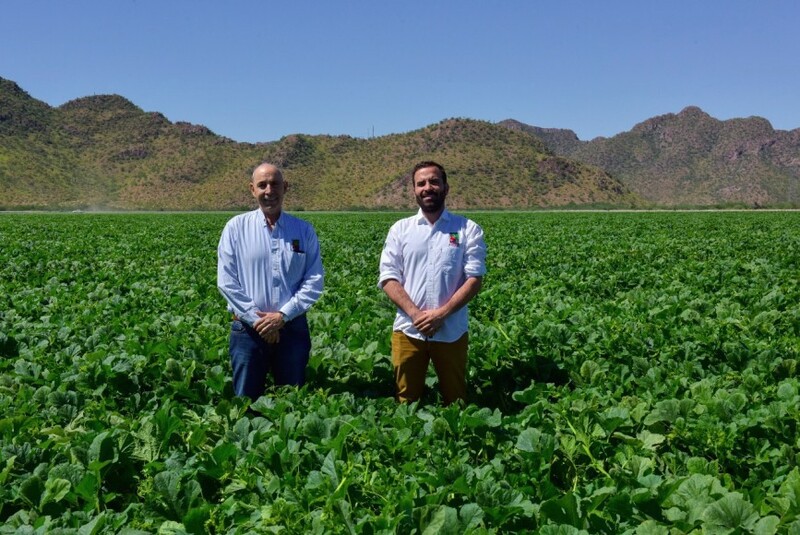 Giumarra’s Nogales sales division has announced its organic and conventional hard squash,grown in Hermosillo, Sonora, Mexico by José Carlos Coppel and his son, Juan Carlos Coppel, of Agroexport de Sonora, is now Fair Trade Certified. Giumarra will offer Fair Trade Certified acorn, butternut, and spaghetti squash from now through mid-June in various pack styles under the Nature’s Partner brand. Sales of the squash will generate premiums to be paid into a worker-managed community development fund. Agroexport’s farm workers will have the opportunity to vote to spend the funds on a social, economic, or environmental project to benefit their community. To achieve Fair Trade certification, farms are audited against Fair Trade USA’s rigorous Agricultural Production Standard, which drives worker and community well-being, empowerment, and environmental stewardship. 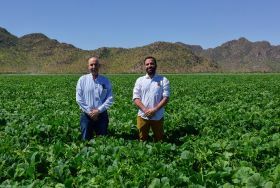 “We are proud to work with the Giumarra Companies to expand the impact of their Fair Trade programme to more workers in Mexico,” noted Nathalie Marin-Gest, director of produce & floral at Fair Trade USA.